A new take on peaceful parenting brought to you by former professional educators who underwent a paradigm shift in 2010 that led them more in the direction of self-directed education. James and Taylor Davis have been peaceful parenting for years and will share their unique experience with you. One Free Family – Should we force our kids to adopt our values and preferences? One Free Family – Santa, shy kids, and bad online influences! It’s a mailbag! One Free Family – What do you want to be when you grow up? One Free Family – Food Freedom? 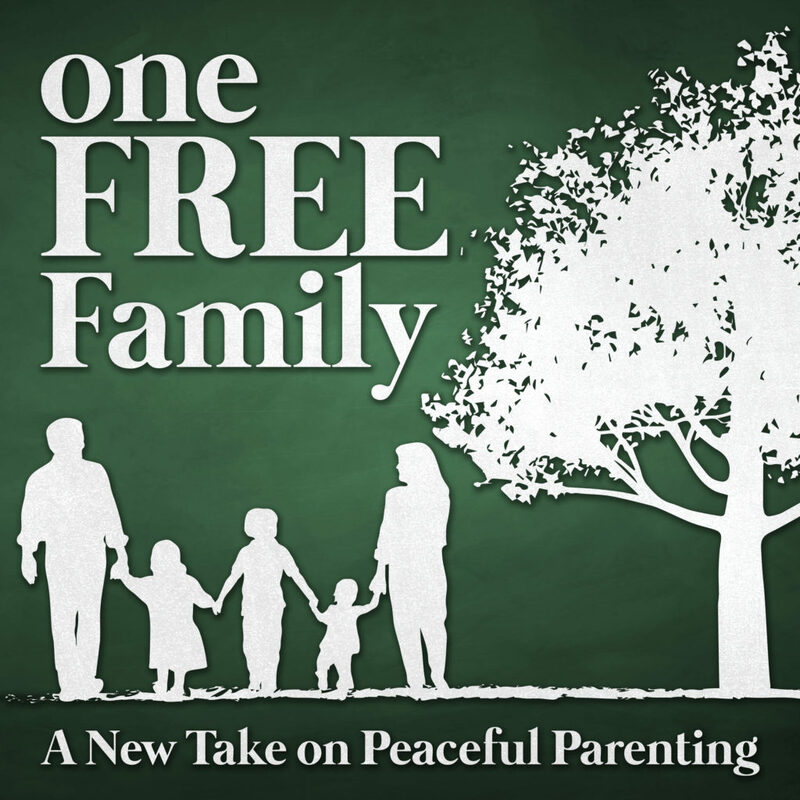 One Free Family – Is consistency in parenting overrated?